Plot: Contemporary Moscow. 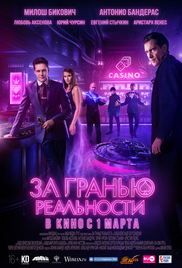 A talented gambler gathers a team of people with supernatural powers to win big at a casino. But they find a much stronger mystical rival.